Next week, we are touring in France. We'll present you some music of our latest internationally lauded album 'Dug Out Skyscrapers'. 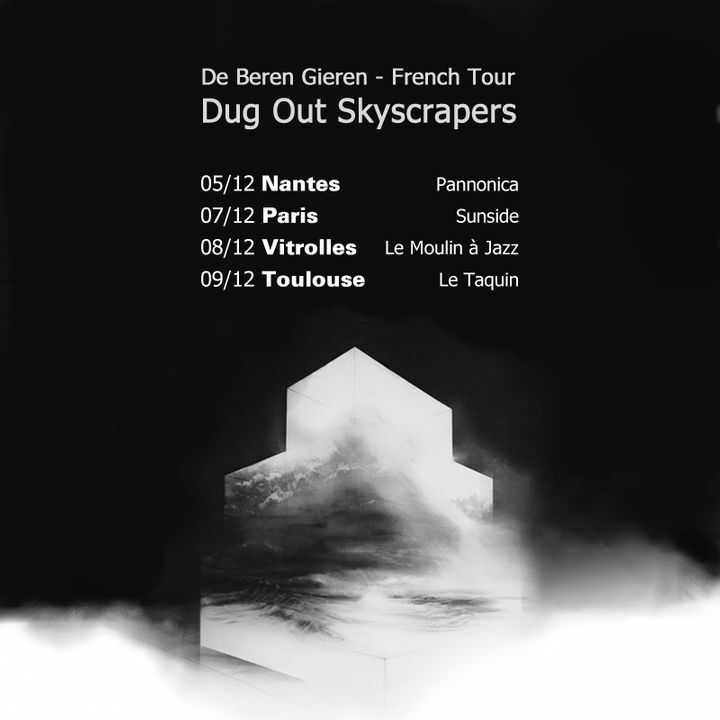 Track to know when De Beren Gieren is playing near you.